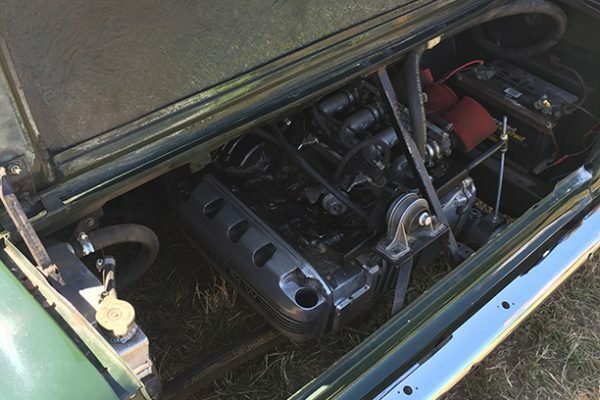 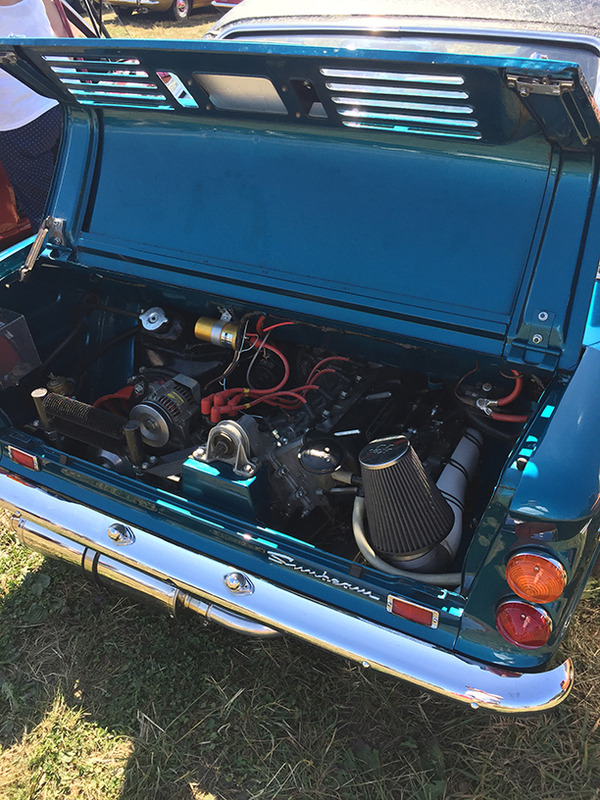 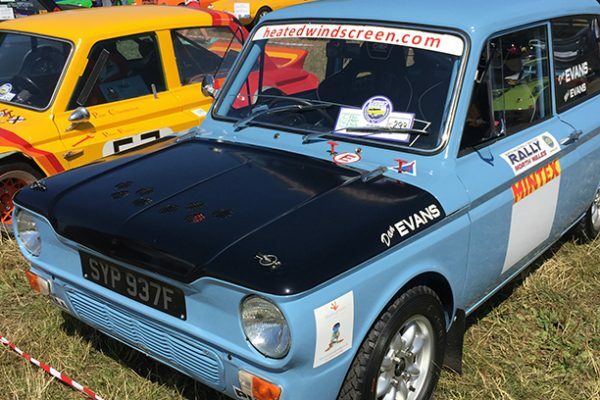 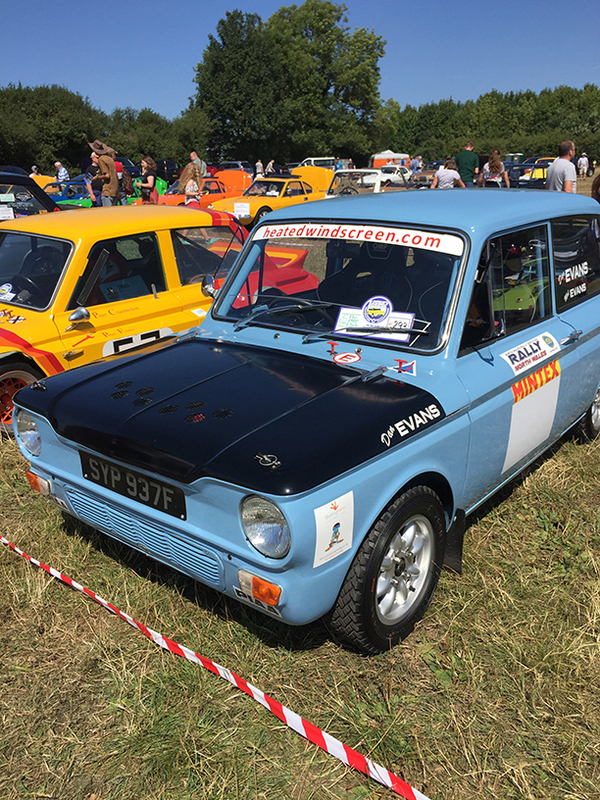 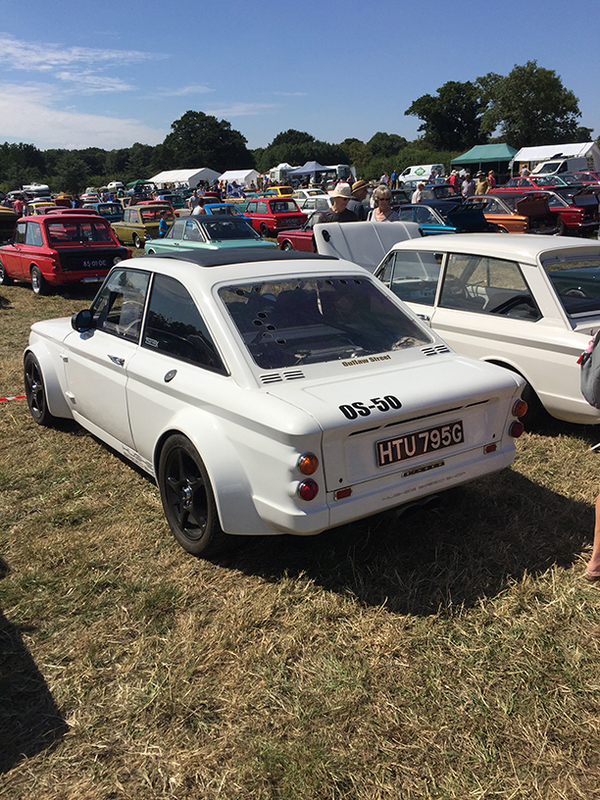 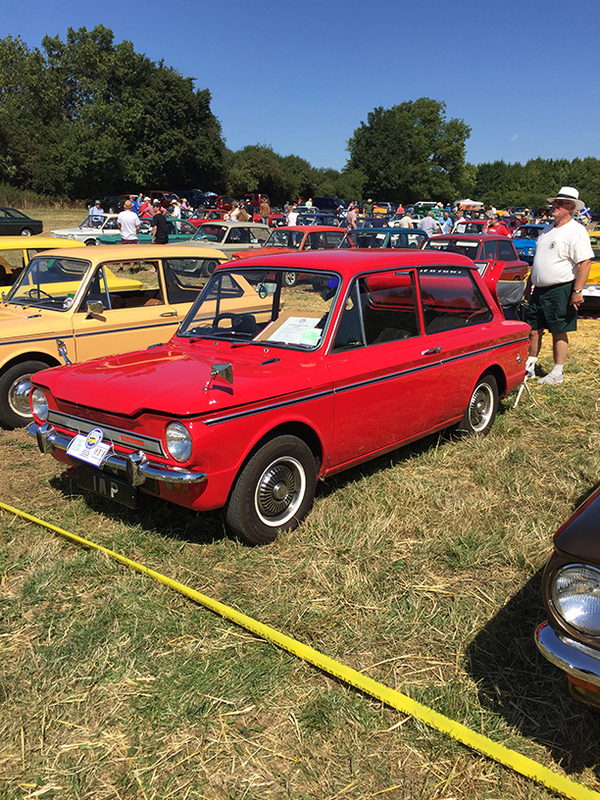 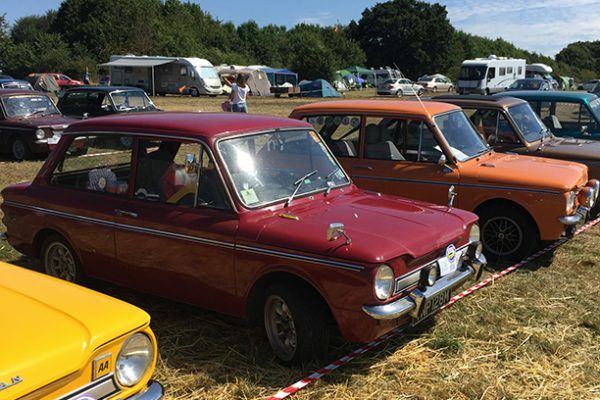 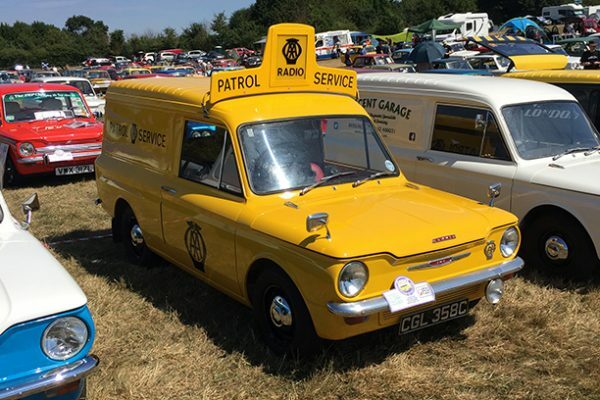 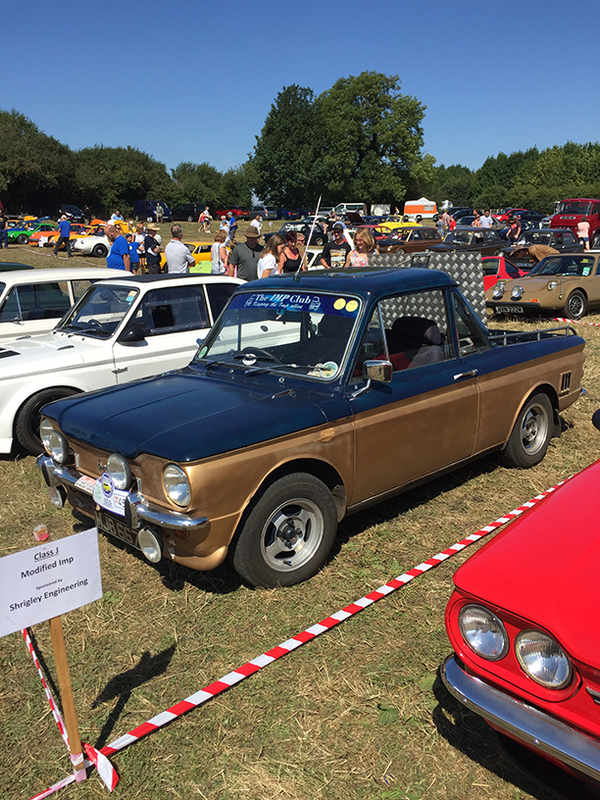 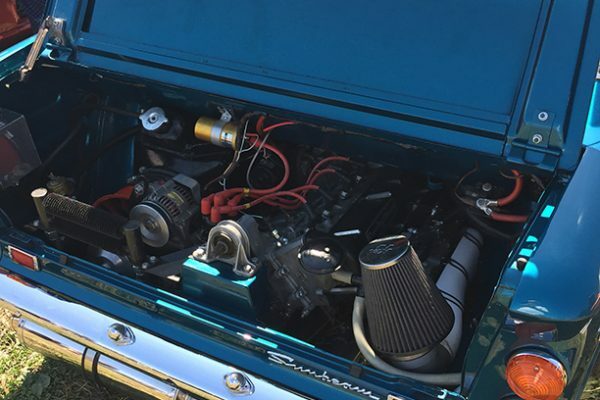 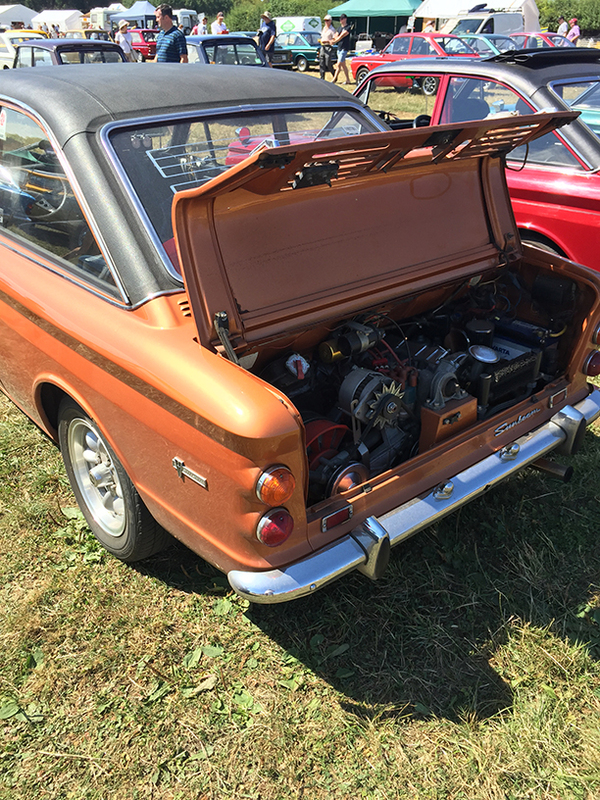 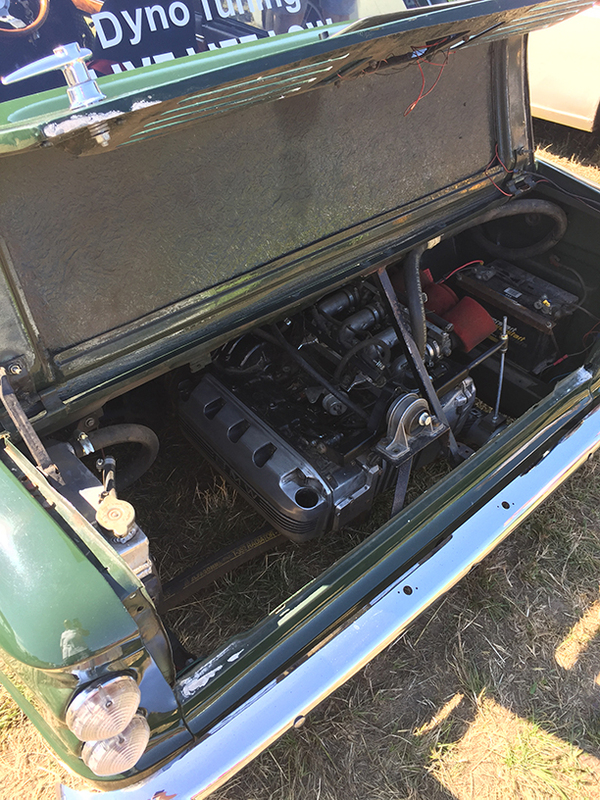 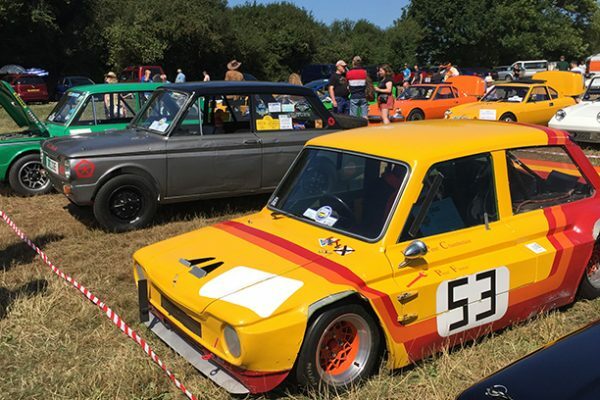 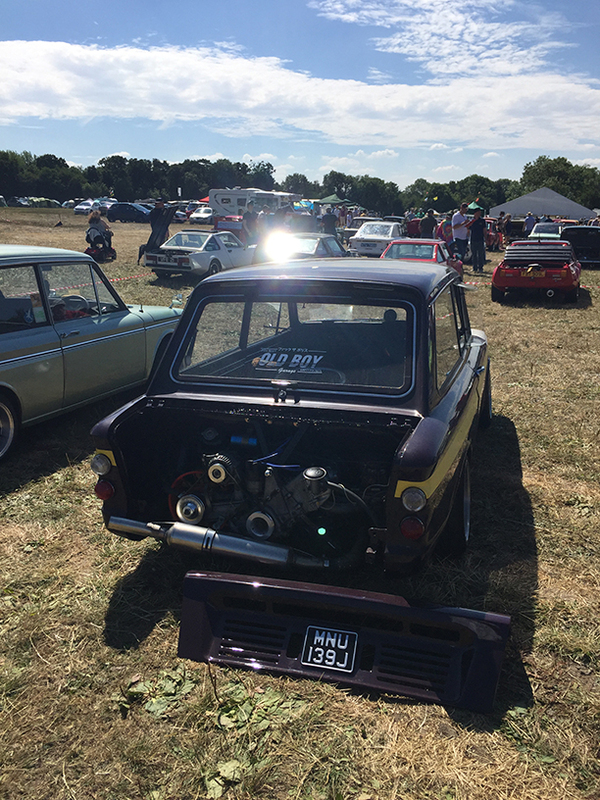 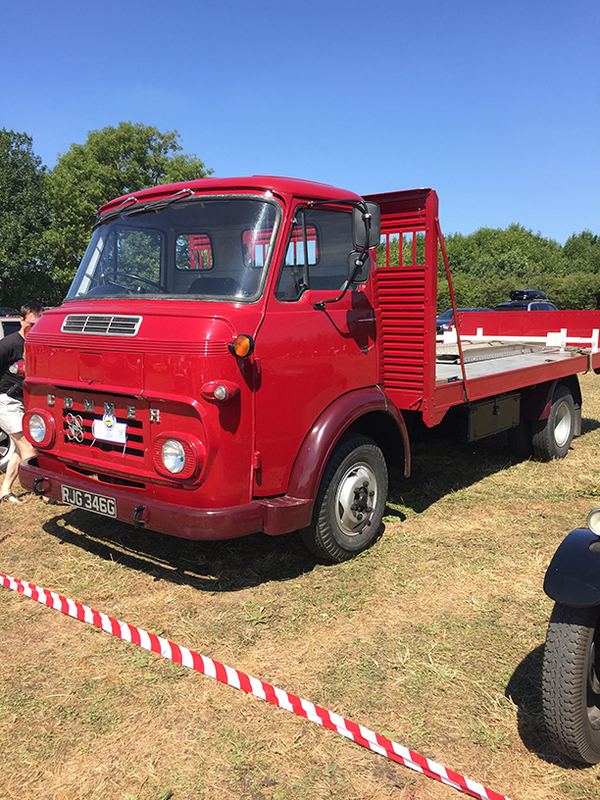 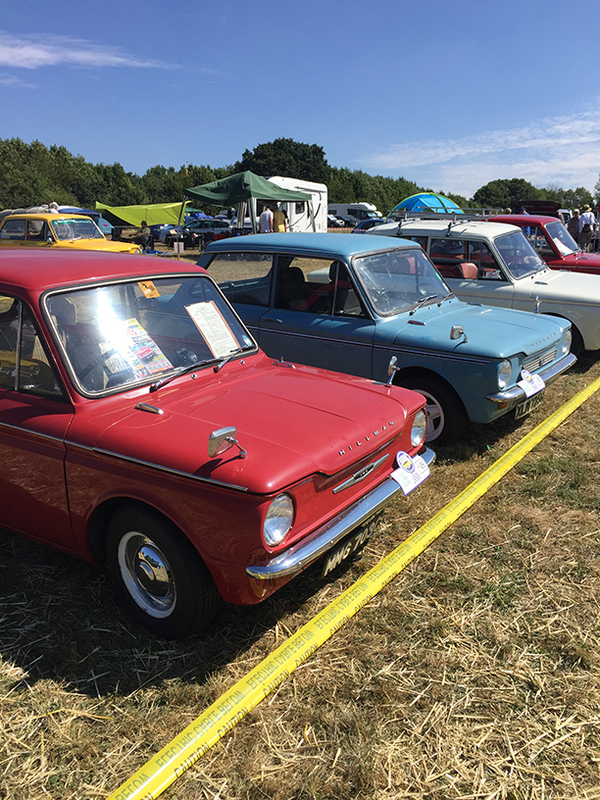 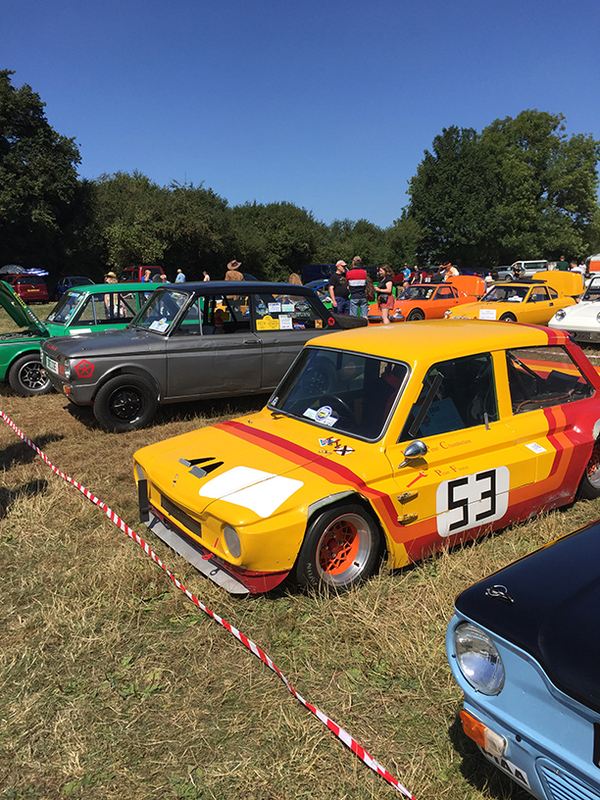 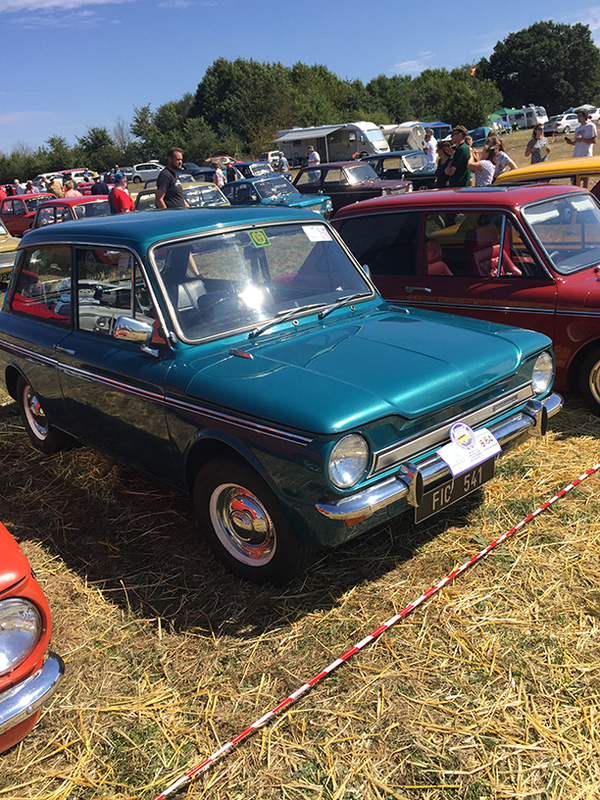 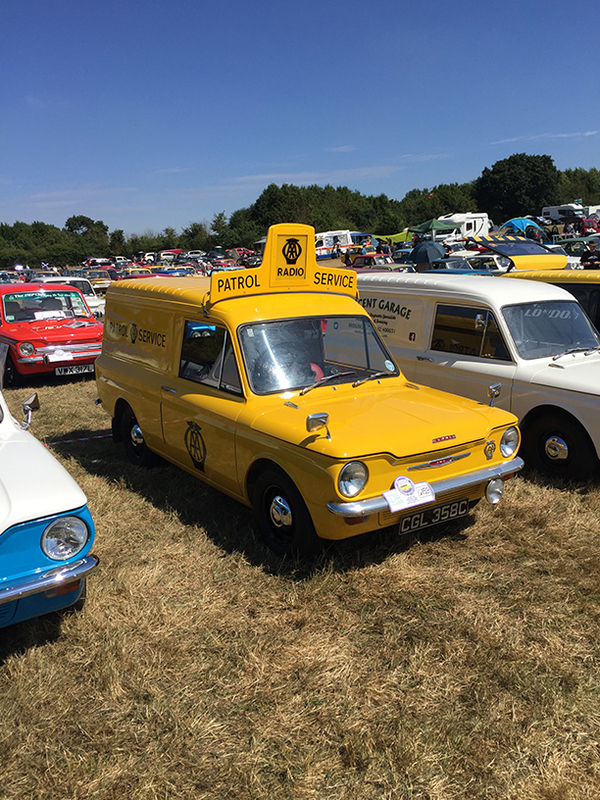 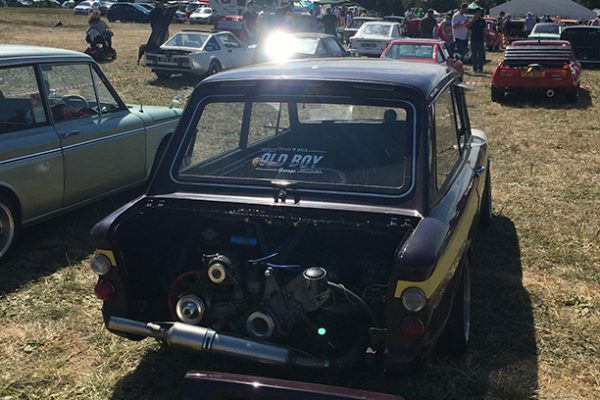 We were invited along to The Imp Clubs Imp National Event held at Prestwold Park near Loughborough that was held during the weekend of 02-06 August 2018. 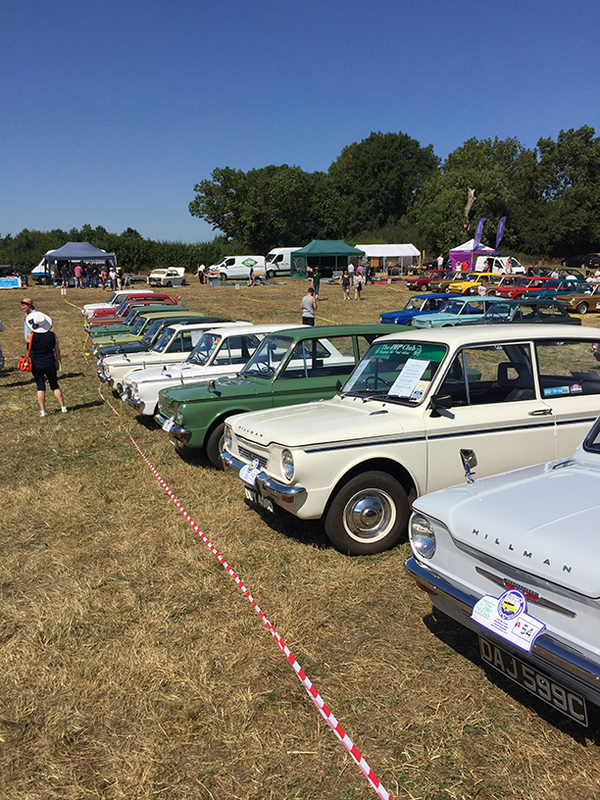 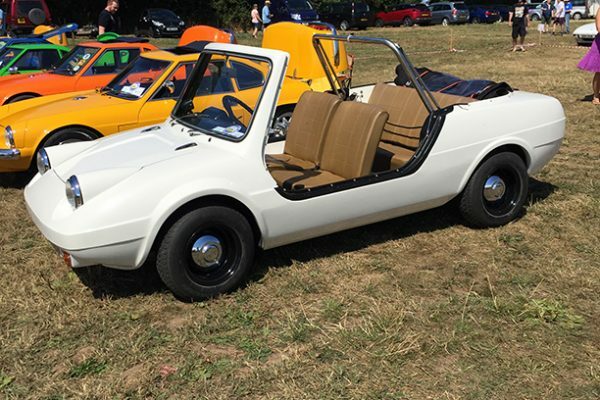 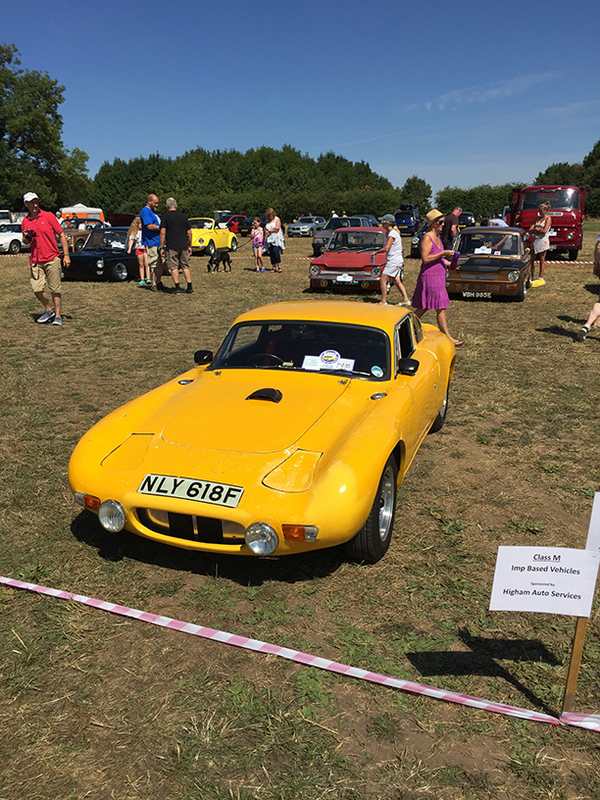 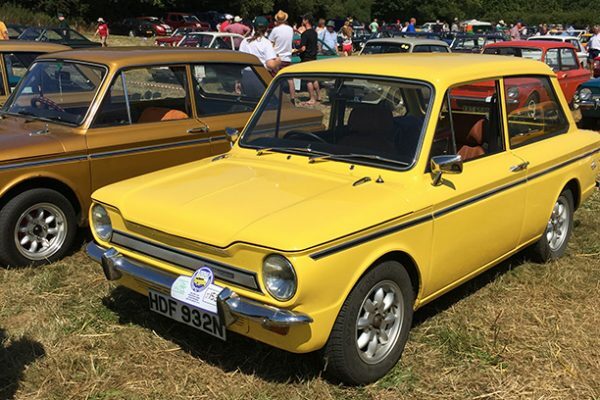 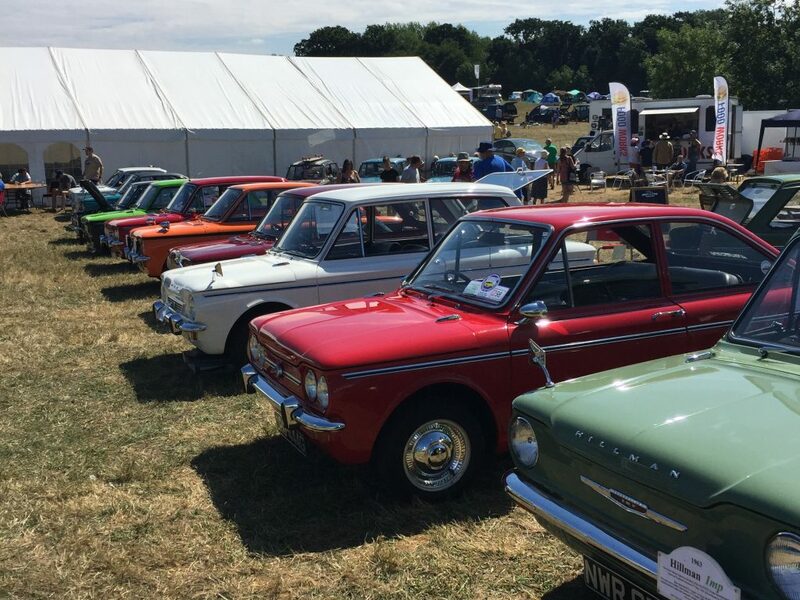 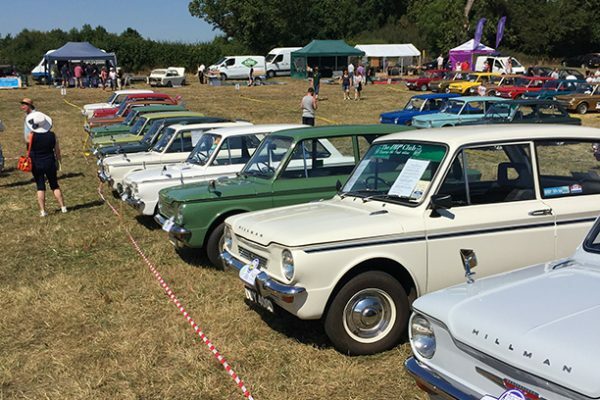 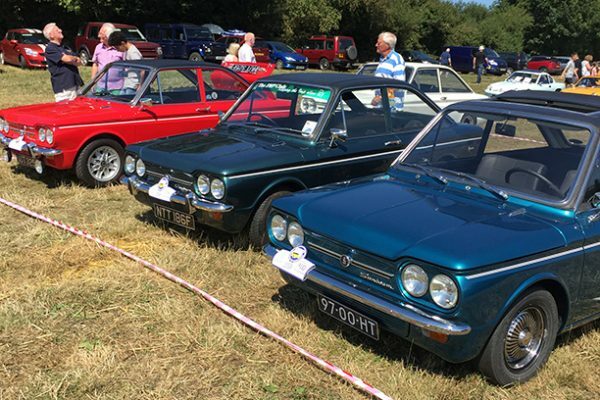 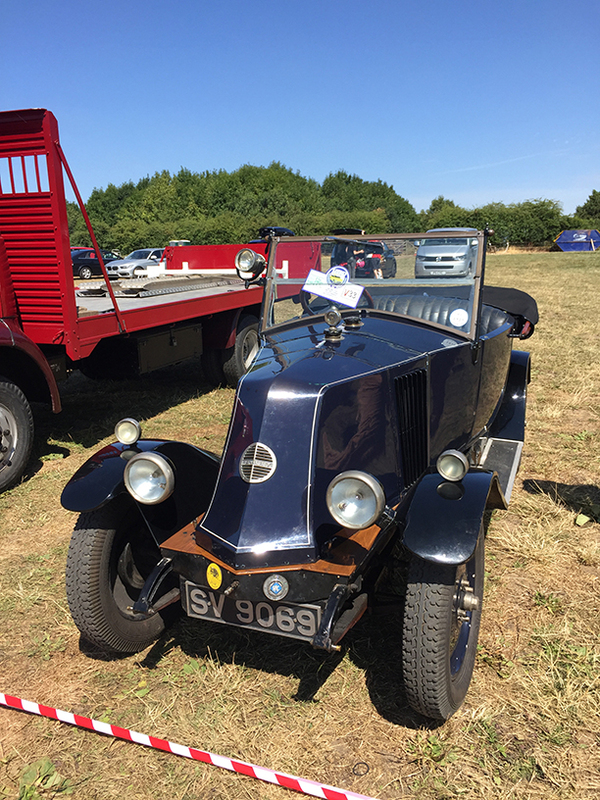 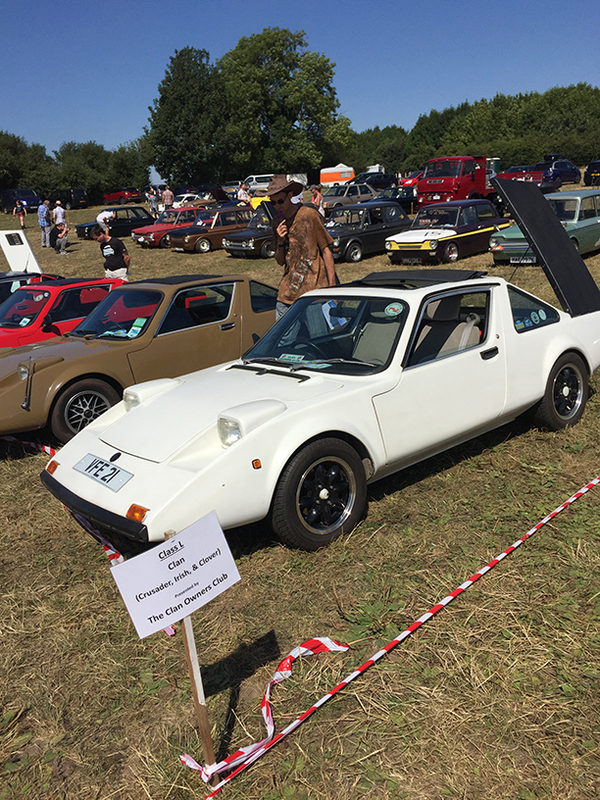 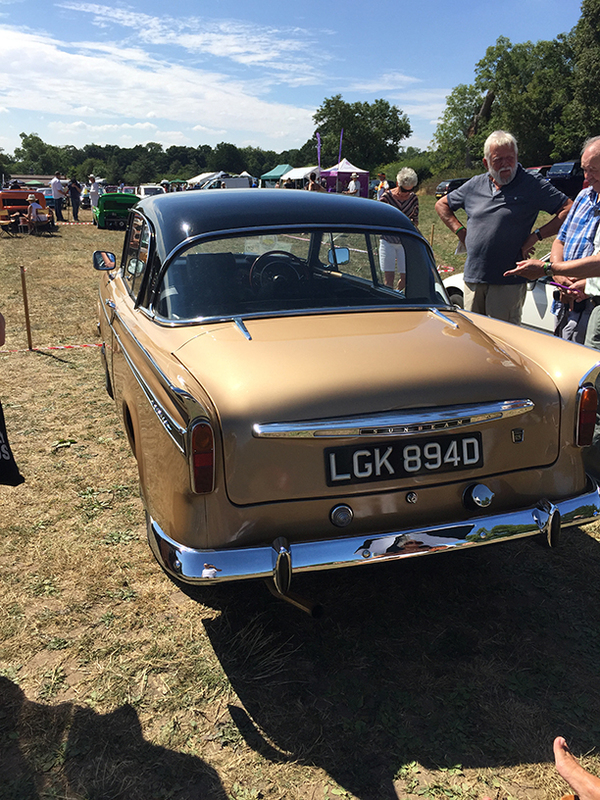 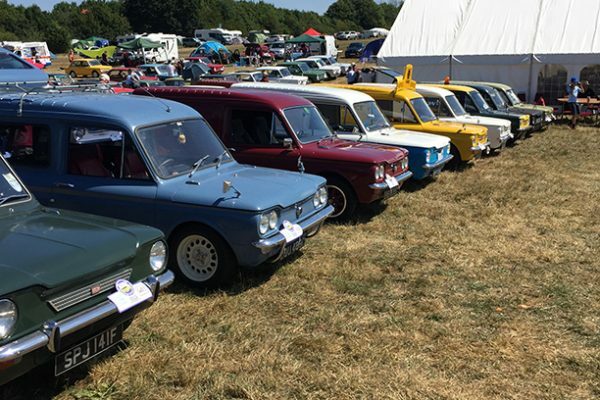 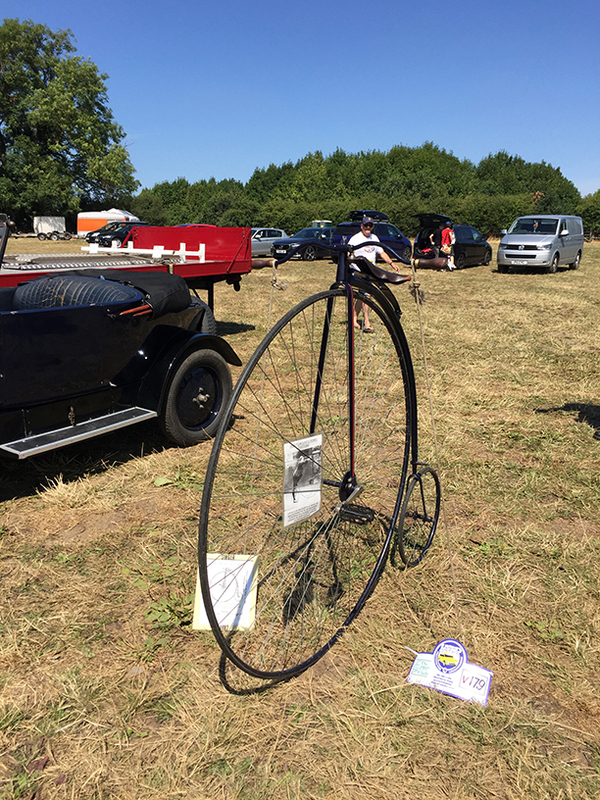 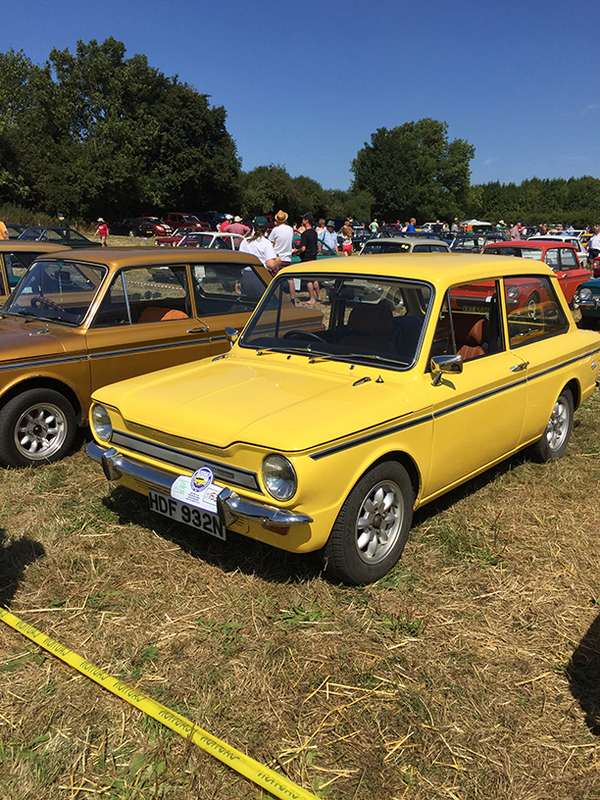 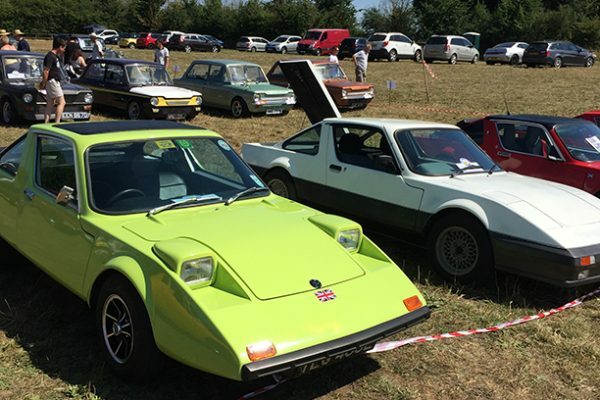 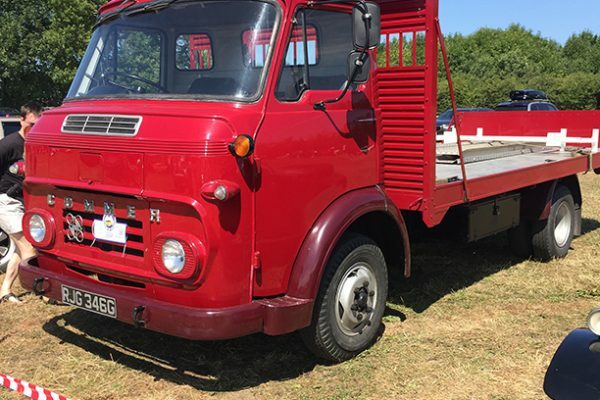 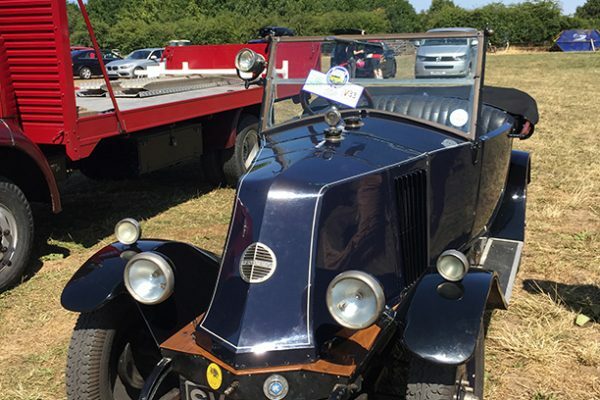 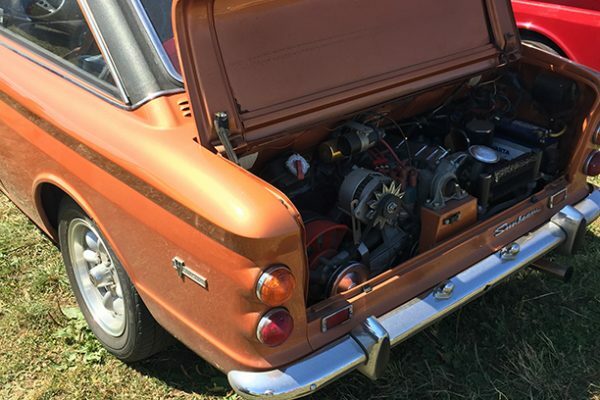 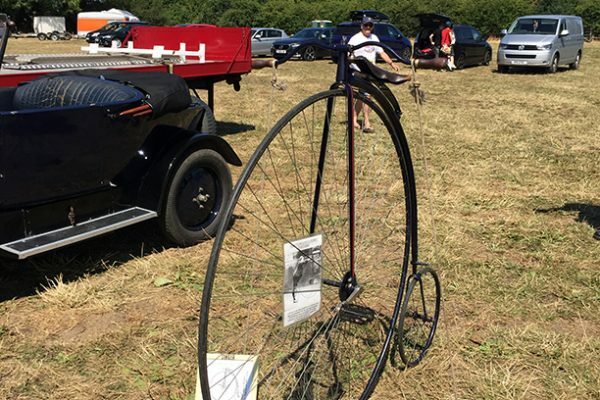 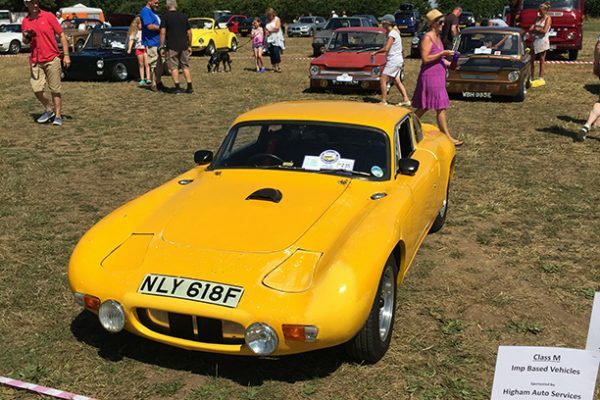 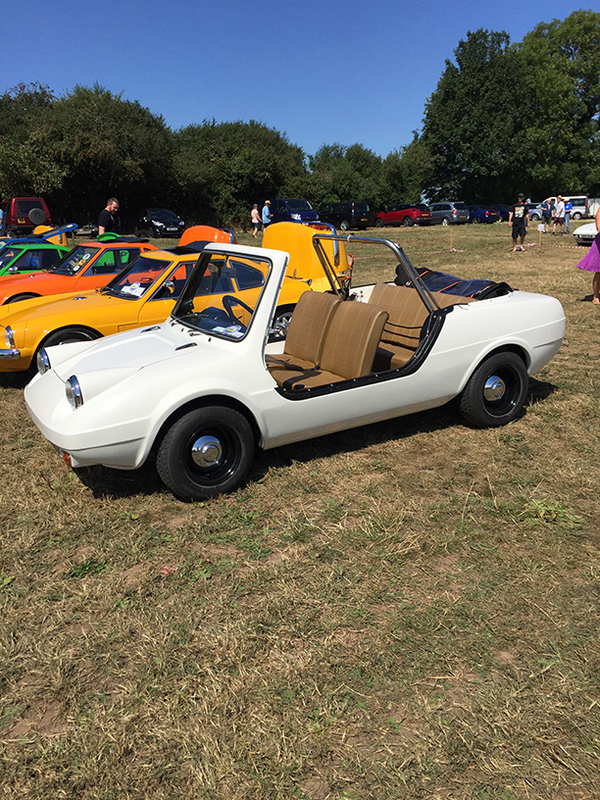 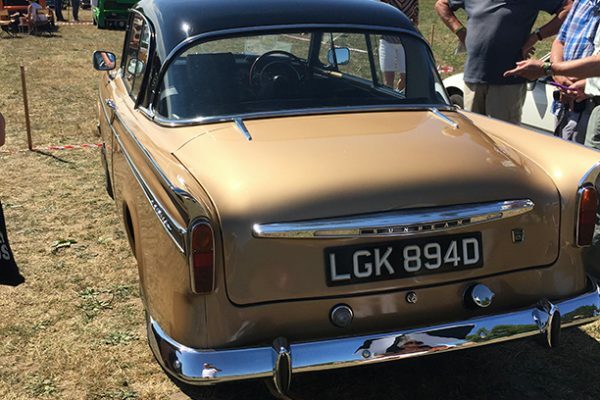 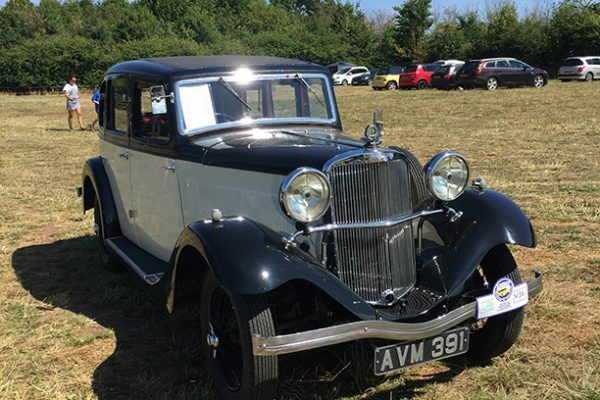 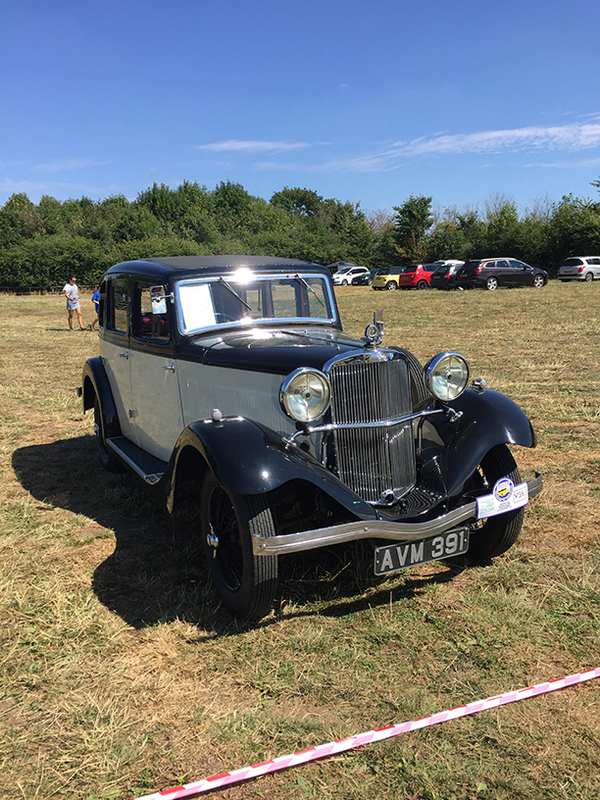 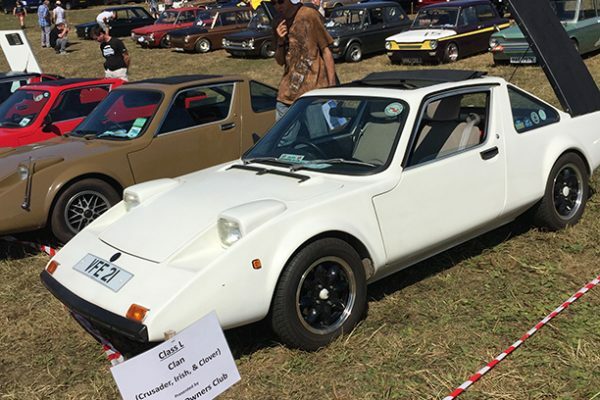 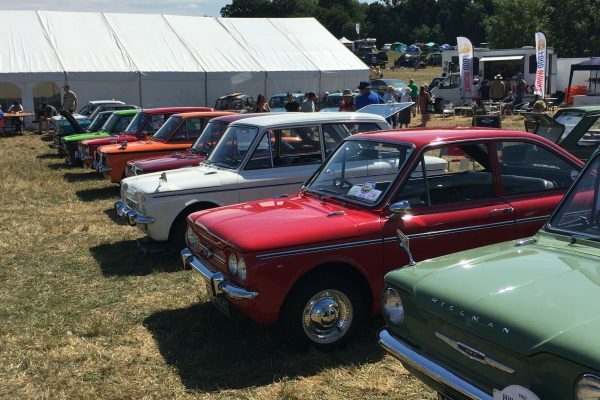 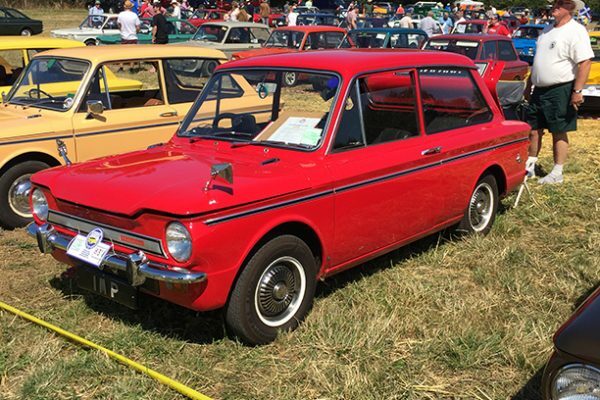 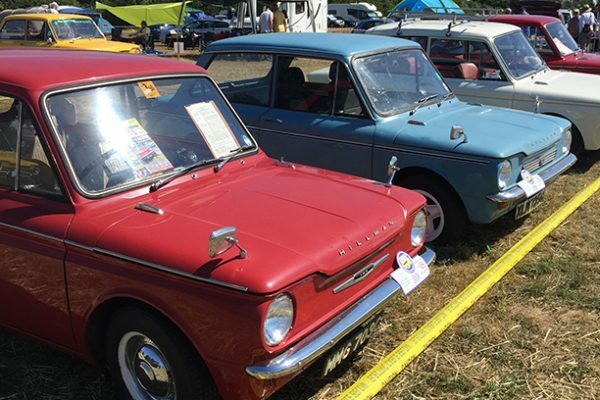 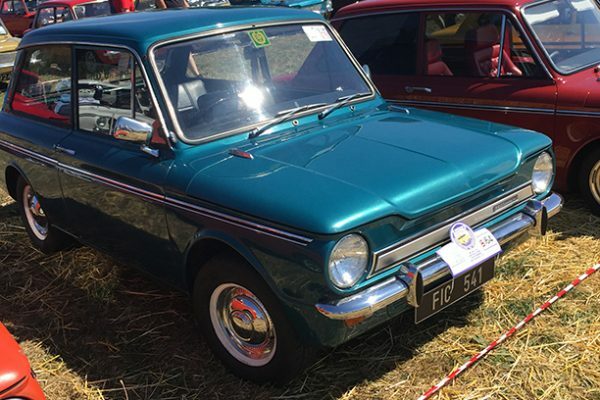 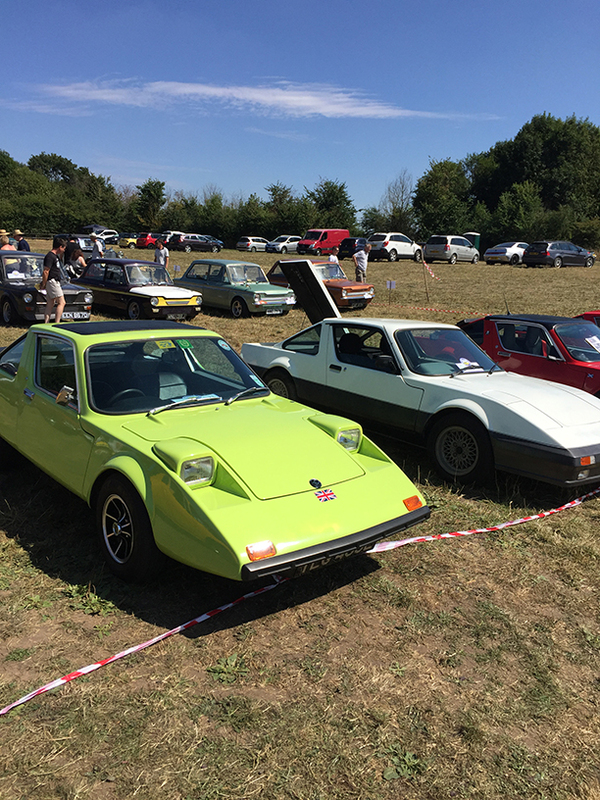 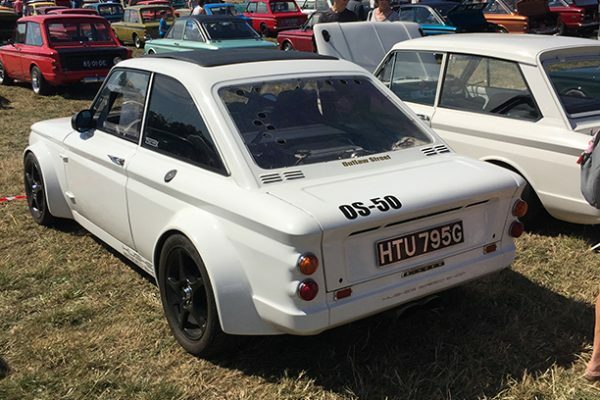 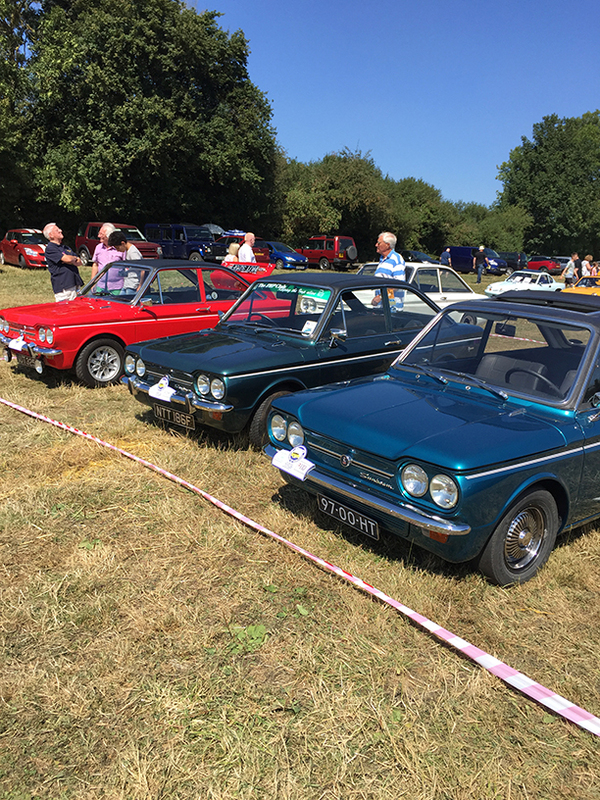 It was decided by the club that we should attend the show on the Sunday so we duly packed our sunglasses and sun cream and we spent the day in the glorious sunshine with a great bunch of car enthusiasts. 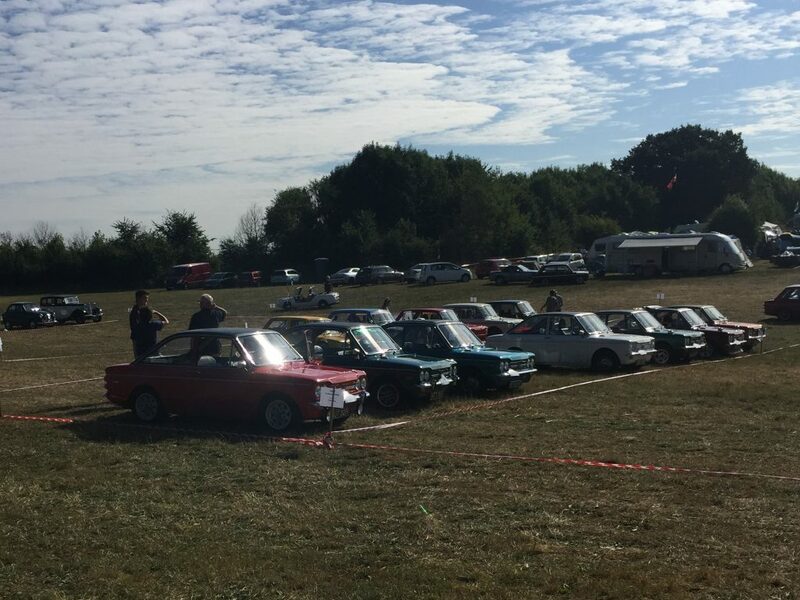 This event really opened our eyes and our hearts and gave us an insight to how great this car club is. 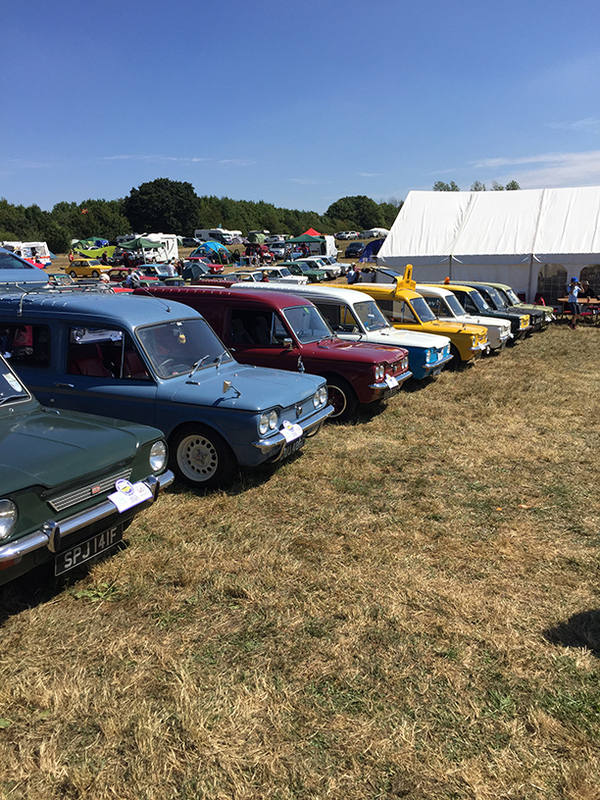 There was plenty going on over the weekend and the event had a real friends and family feel to it. 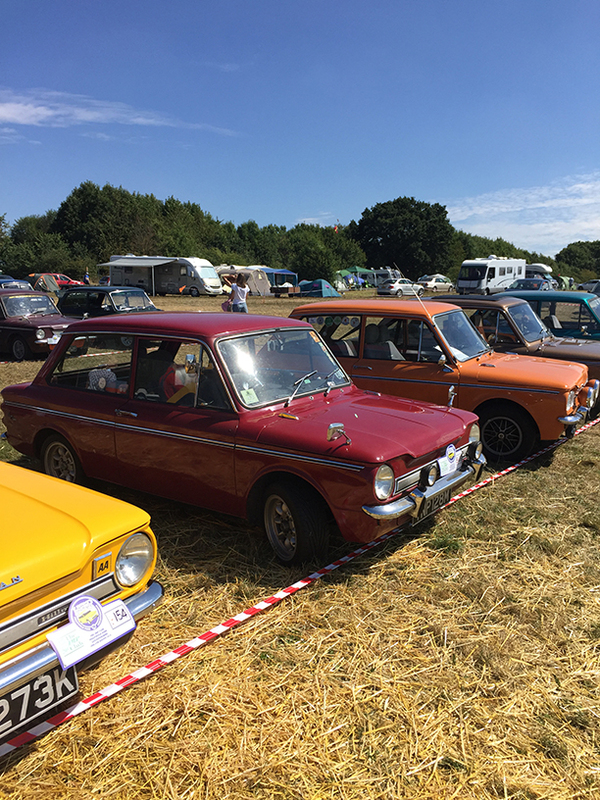 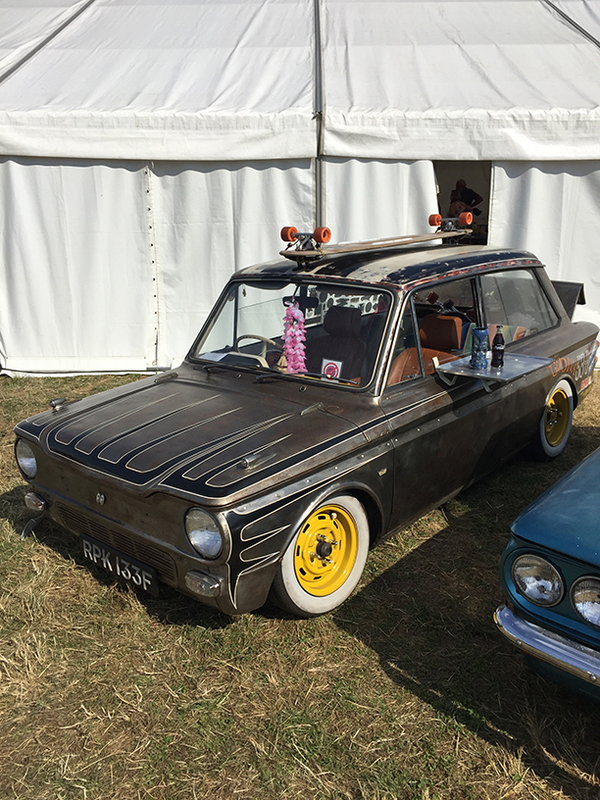 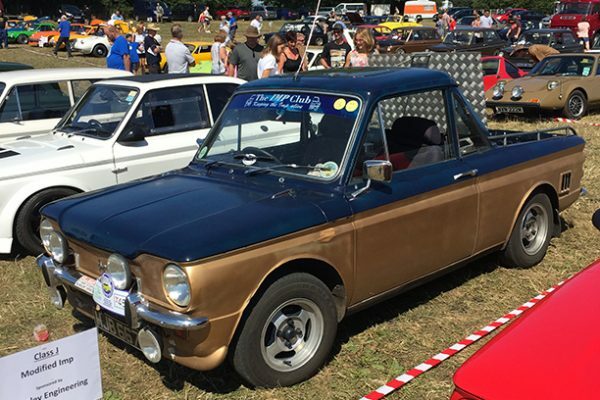 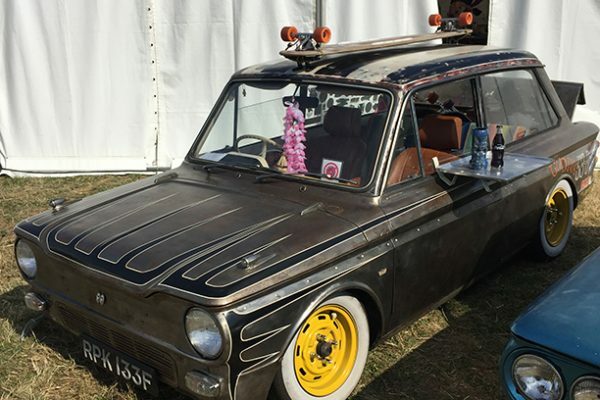 The show and shine field on Sunday was certainly full of some smashing cars and we hope some of our photos do these cars justice. 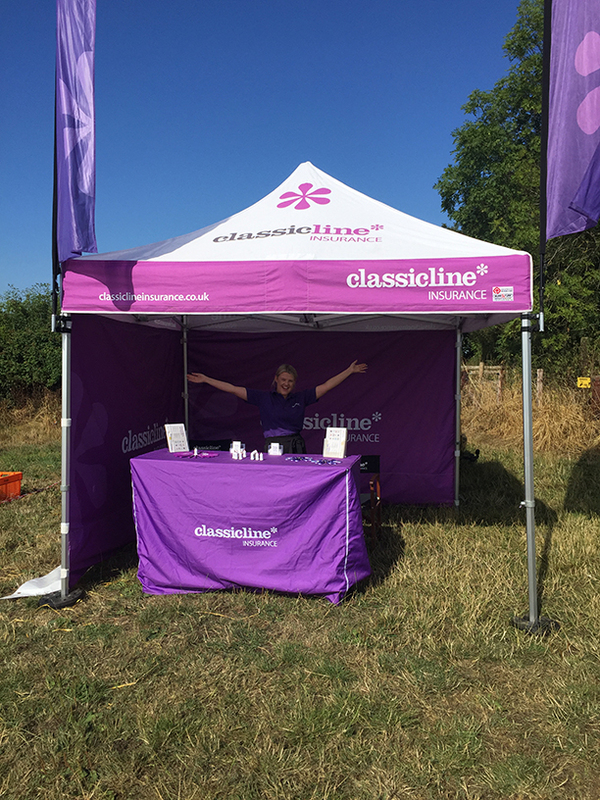 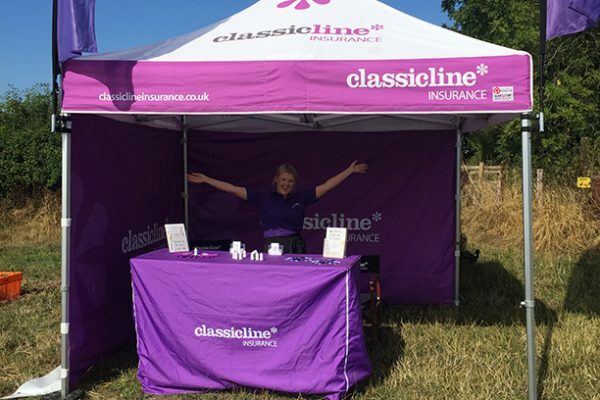 Thank you for inviting us along to such a great event we hope we can come along to next year’s event.